ORLANDO, Fla. (August 20, 2018) — eyebobs®, eyewear for the irreverent and slightly jaded, smashes through the traditional eyewear retail model with the grand opening of its newest brick and mortar location in Orlando, Florida. Join the eyebobs crew for grand opening events on Saturday, August 25 at the new eyebobs store at The Florida Mall, located on the southeast wing between the Dining Pavilion and Macy’s. The 1,137 square-foot space features the iconic and irreverent eyebobs aesthetic with edgy design elements, splashes of yellow and a spin on some of the world’s most iconic works of art. Living Museum Themed Special Events: 1 to 5 p.m.
· Enter for your chance to win two tickets to Our Greatest Hits presented by CFCArts Symphony Orchestra (available to Florida residents with valid ID). It’s time to own your awesome in statement-making eyewear that helps you turn up the ‘WOW.’ For more information, visit www.eyebobs.comor follow eyebobs on Facebook, Twitter and Instagram with #eyebobsOrlando. eyebobs, a Minneapolis-based eyewear brand for the irreverent and jaded, was established in 2001 after founder Julie Allinson recognized a need to create a line of distinctive, high-quality eyewear for people just like her. 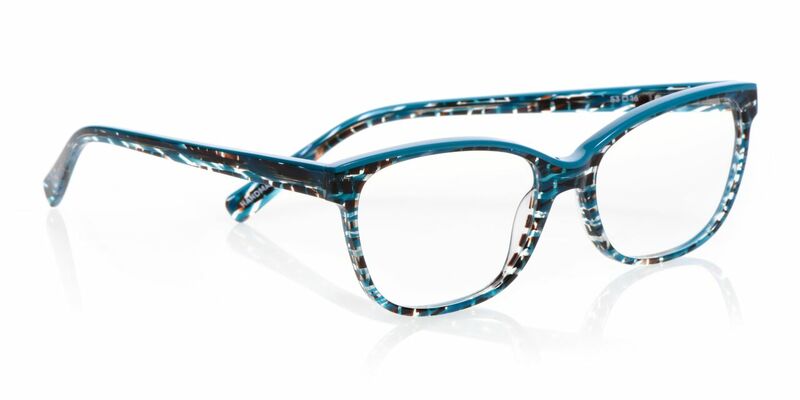 eyebobs quickly cultivated a rabid following for their bold, beautifully designed reading glasses. The company launched its prescription line in 2017, and today, eyebobs offers their unique designs in progressives, single-vision prescriptions, blue light frames, all-day readers and polarized sunglasses in addition to their signature readers. eyebobs opened its first ever retail lab in 2017 at its headquarters, the second location opened in May 2018 at the Mall of America and a third location is coming soon to The Florida Mall.